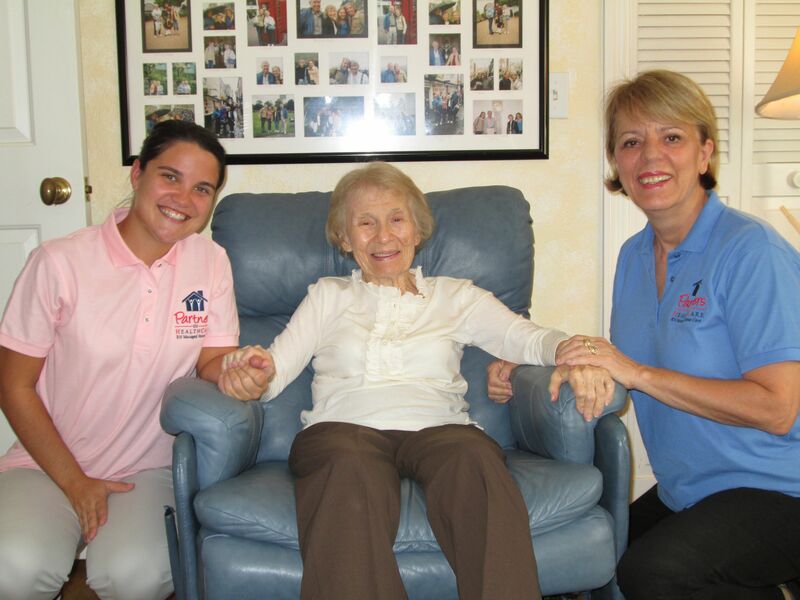 Partners in Healthcare is a RN managed private duty licensed and accredited Orlando Senior Home Health Agency. Our services include basic homemaker and personal care with oversight provided by RNs. We also offer services like medication management, access to ancillary medical services as well as other nursing services, which are not covered by acute care insurance such as Medicare, Blue Cross, Cigna or Humana. We are experienced in knowing when and how to access those covered services when appropriate. We support all of the Long Tem Care Insurance policies and can direct bill your company. We have achieved our position as one of the best healthcare companies due to our client focused care plans. Our nurse care managers and their teams are committed to providing the highest quality of compassionate home health care and outstanding home care throughout the Orlando area. As a senior or as the caregiver for an aging loved one, or the parent of a medically fragile child, daily life can present many challenges. If you are an adult facing chronic illness, navigating the healthcare system and understanding your options to stay in your home can be equally stressful. Partners in Healthcare provides a wide range of home care services and scheduling options, home care coordination and informational resources to meet your home health care needs and provide you the peace of mind you deserve. 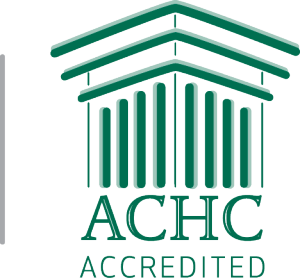 We are accredited by Accreditation Commission for Health Care (ACHC). Accreditation by ACHC reflects an organization’s dedication and commitment to meeting standards that facilitate a higher level of performance and patient care. Accreditation means that in additi on to being licensed we must meet at State and Federal standards. There several small and large companies in Orlando that produce big TV commercials that are nothing more than employment services or worse just a fancy home care web site. These companies are not accredited by one of the 3 federal government approved accreditation providers, be sure to hire an accredited company. We are also certified to provide service to individuals receiving care authorized by Florida’s division of Worker’s Compensation. The following link will connect you to our newsletter and E-Book sign up page for “There’s no place like home for growing old” – newsletter/ebook/signup. Caregiver Quality Assurance program is dedicated to improving the process of selecting quality caregivers so that families looking for home care will have peace of mind knowing their loved one will be safe and will have quality of life and independence at home. We are committed to applying a rigorous screening process to recruit, select, train, and retain only the highest quality caregivers. Allowing someone into your home or the home of a loved one is stressful, click here to see how we subscribe to the Caregiver Quality Assurance program and our 15 levels of screening. Properly uniformed and identifiable caregivers that provide clients with a sense of security. Confidence that the same high level of care will continue no matter who the caregiver is. Punctual service so that clients know “their” caregiver will always be on time and finish each task. Compassionate care that each client needs and deserves. Peace of mind knowing that each caregiver has received the best training available. Want to know more about how we carefully screen and select our caregivers? Interested in learning about our Orlando senior care services? Contact Partners in Healthcare today. We’ll be happy to discuss both our caregivers and our eldercare services with you. Our care environment is called “The Partners in Healthcare Way” it is the foundation for “Our Client Experience“.